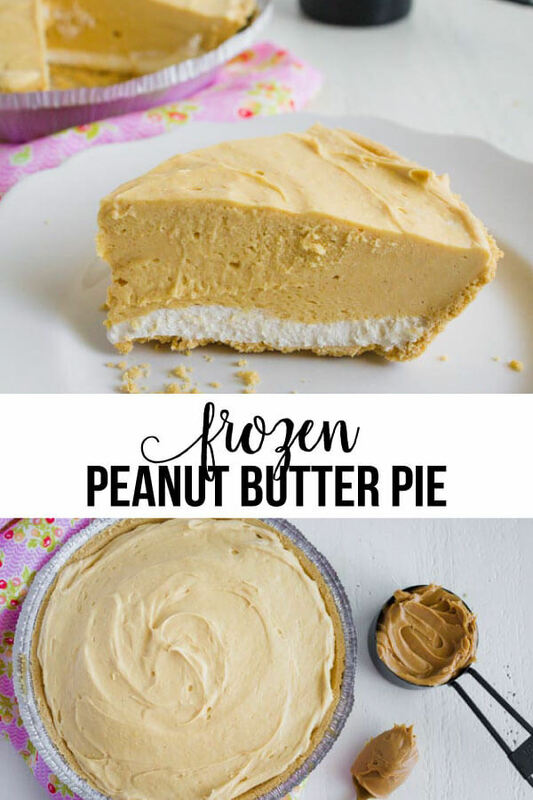 An easy to make Frozen Peanut Butter Pie will hit the spot during the summer! 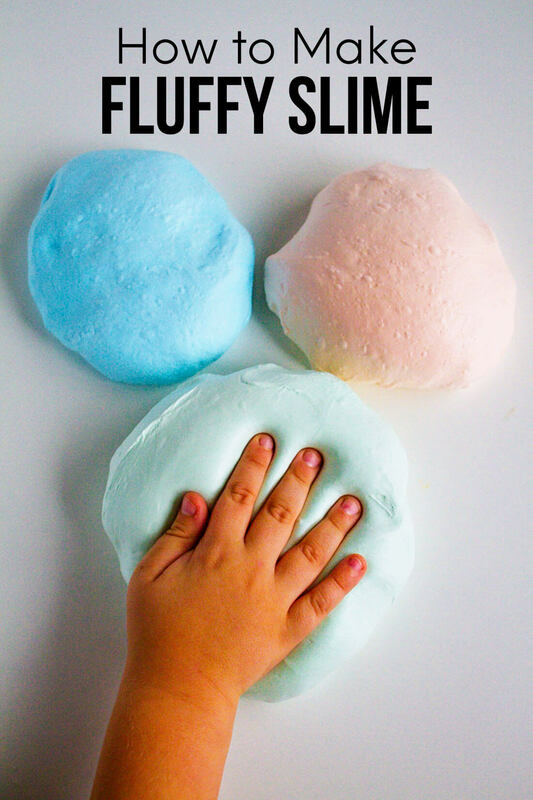 This recipe was originally shared from Jessica of Better Together for my Funner in the Summer series. When it’s close to summer I think of watermelon, peaches, and berries. But I also think of frozen treats. There are so many good ones! 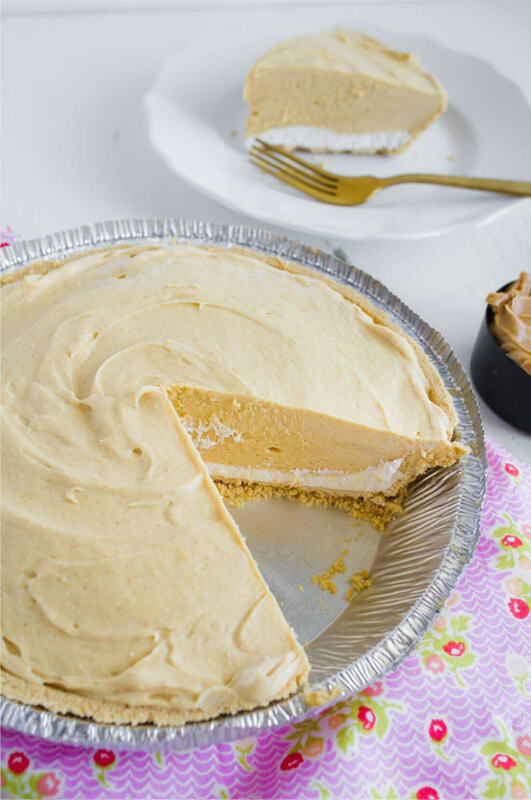 This Peanut Butter Pie is a family recipe passed down from Jessica’s grandma. Those are the best kind of recipes aren’t they? With the pudding mixes and whip cream, it’s creamy and light! It’s also easy to make. While I don’t love chocolate (I know, I know), I do love nuts. Peanut anything usually makes me weak in the knees. Even peanut butter and jelly sandwiches are sooo good to me. 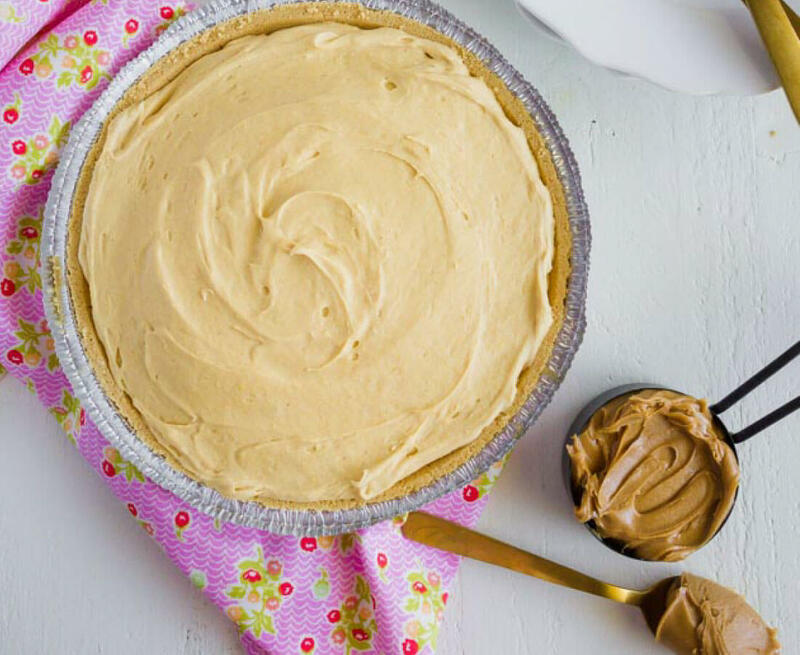 Having peanut butter as the main ingredient in a pie sounds like heaven. I’m all for recipes that cut corners without scrimping on taste. 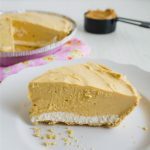 You get to use a pre-made graham cracker crust and Cool Whip plus some pudding mixes. But you’ll never miss those shortcuts! 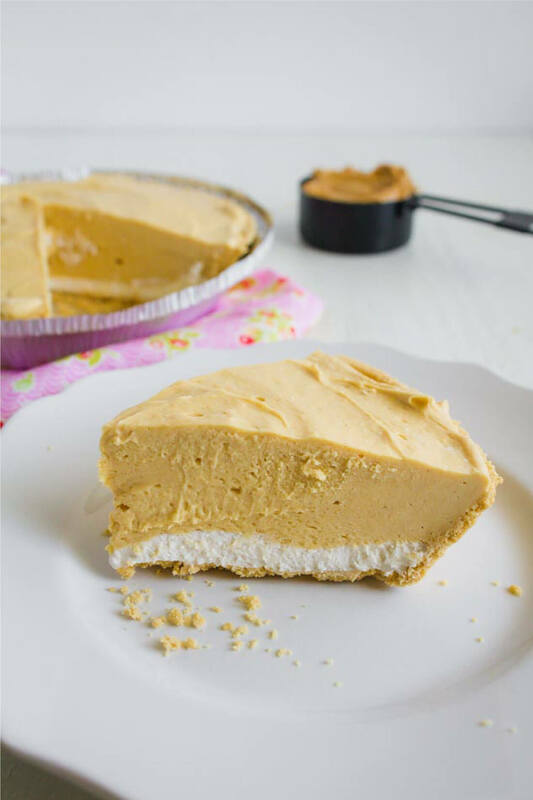 An easy to make Frozen Peanut Butter Pie will hit the spot during the summer! Made with rich chunky peanut butter and whip cream. Spread 1 cup of Cool Whip in the bottom on the pie crust and freeze for 10 minutes. Spoon strawberry jam over frozen Cool Whip. Gradually add milk to peanut butter in a bowl, blending until smooth. Add pudding mix with electric mixer at low speed (I just did this part by hand just fine). Beat until well blended, 1-2 minutes. Spoon peanut butter/vanilla pudding/Cool Whip mixture over jam in the pie crust (or if you skipped the jam, the Cool Whip). We like it frozen, it’s kind of like ice cream, but we liked it best when we let it thaw out in the fridge. And it was even yummier when we added some Chocolate Instant Pudding on top……it was like a light tasting peanut butter cup. Yum! I def. want to try this recipe. Looks YUMMY! yes, I will TOTALLY be making this! Yum, yum, yum!!! I might have all the ingredientsn to make it tonight! OH no! I'm going to have to make this!! My brother in law the chocolate peanut butter monster is coming for the weekend. So is it half a cup of PB???? This looks delicious!! Question on the PB measurement: Is it a 1/2 CUP?? Or perhaps half the jar?? Yummo! I love peanut butter. i WILL be making this! I totally agree with Jessica! Food is yummier in the summer (and a whole lot prettier too!) This recipes has my guy's names ALL OVER IT! They LOVE peanut butter (I don't think it's too shabby either :o). Thanks for sharing it with me!